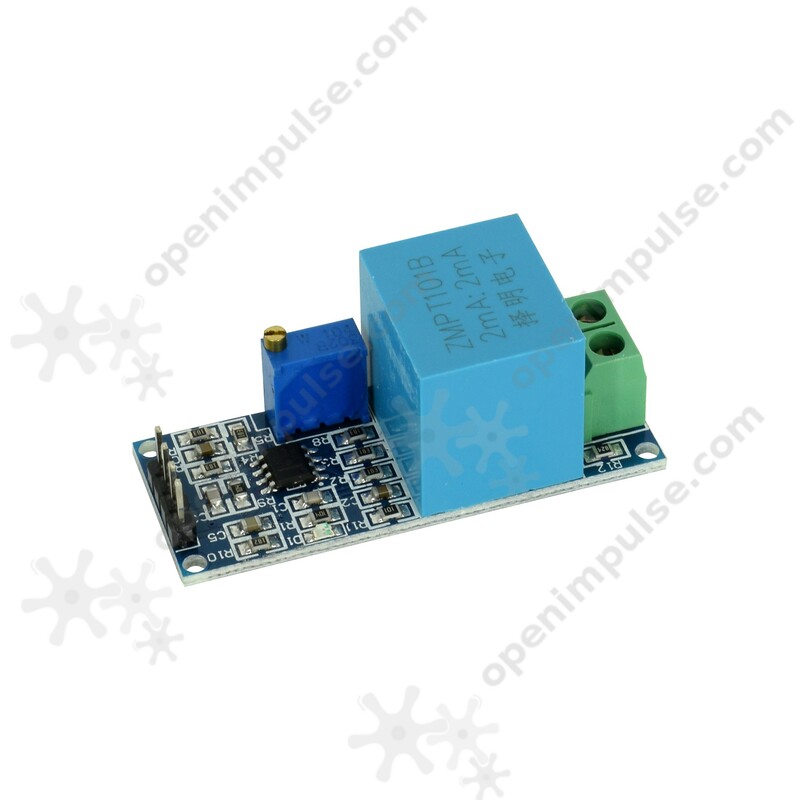 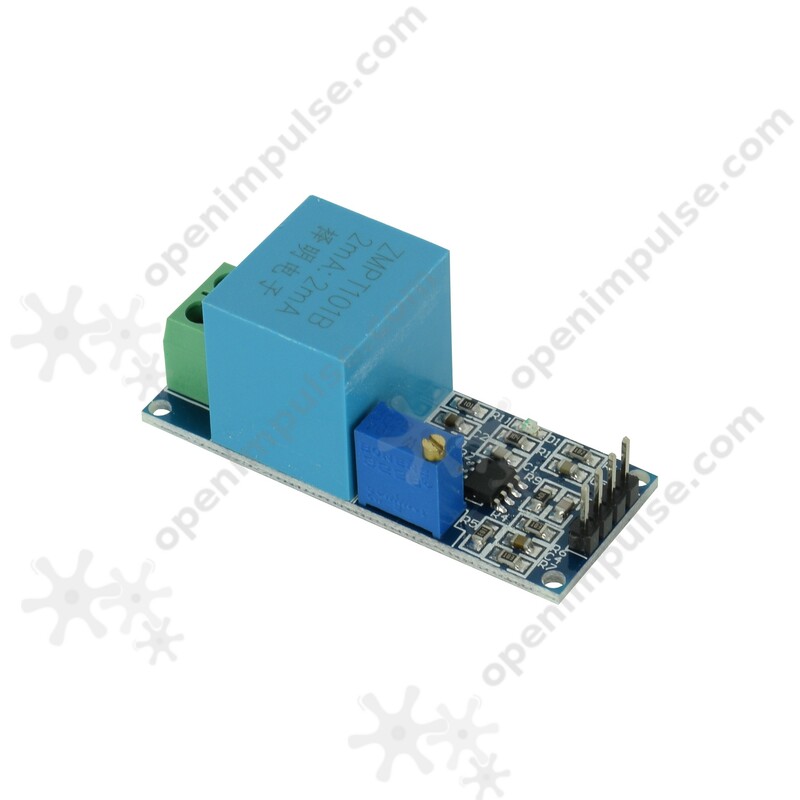 This module is an on-board precise voltage transformer that lets you monitor voltages up to 250V. 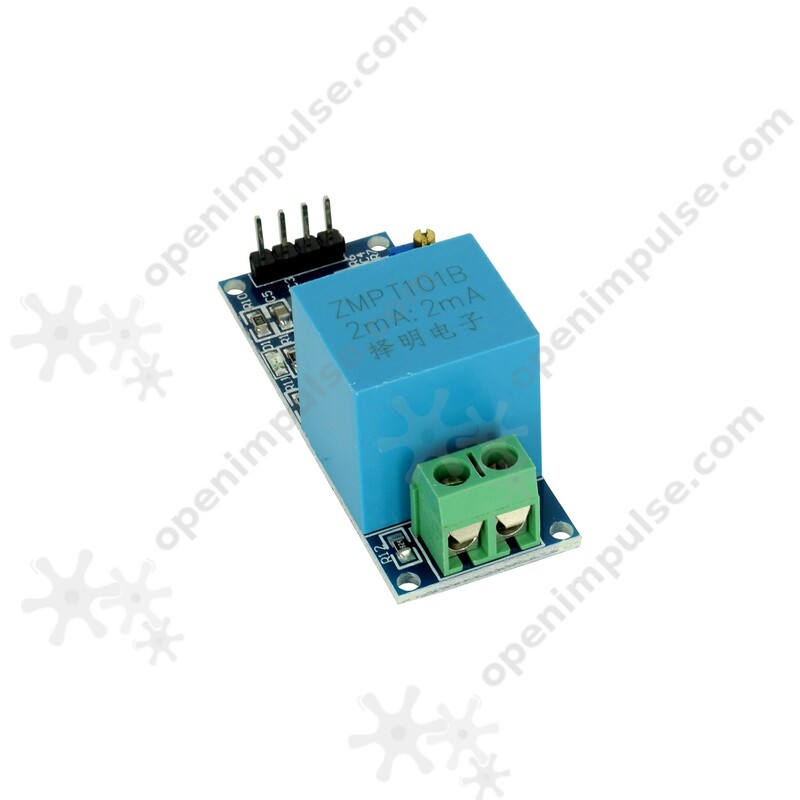 This module is an on-board precise voltage transformer that lets you monitor voltages up to 250V. 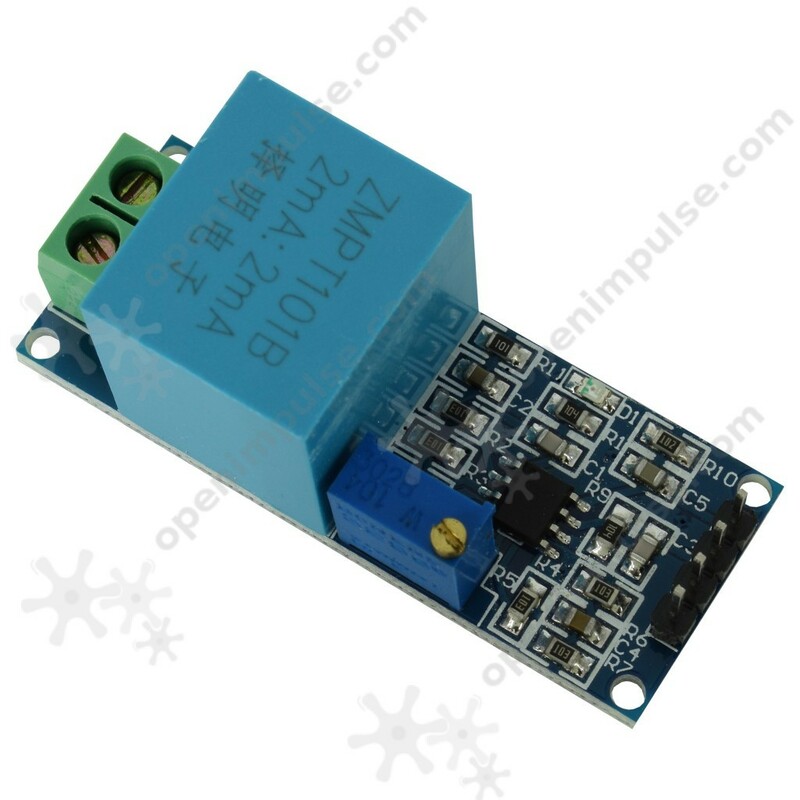 Corresponding analog output can be adjusted It has on-board high-precision op amp circuits that can accurately sample and compensate signal to make precise functions.